This gift is all about being a trend setter possessing a status symbol. 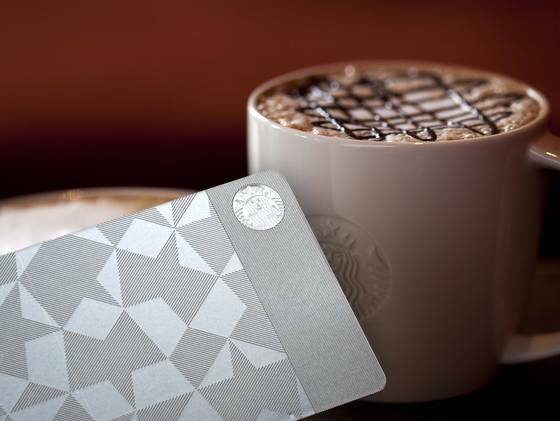 Nothing says you’ve arrived like this limited edition Starbucks premium gift card actually made out of steel. Only 5000 of these special cards will be forged and sold through gilt.com for a mere $450. But don’t worry, $400 of the cost is Starbucks credit. The other $50 covers the cost of the card itself. This is something Chad Ochocinco definitely needs. If you remember, Ochocinco made the news when his Starbucks Gold Card was stolen along with his wallet.